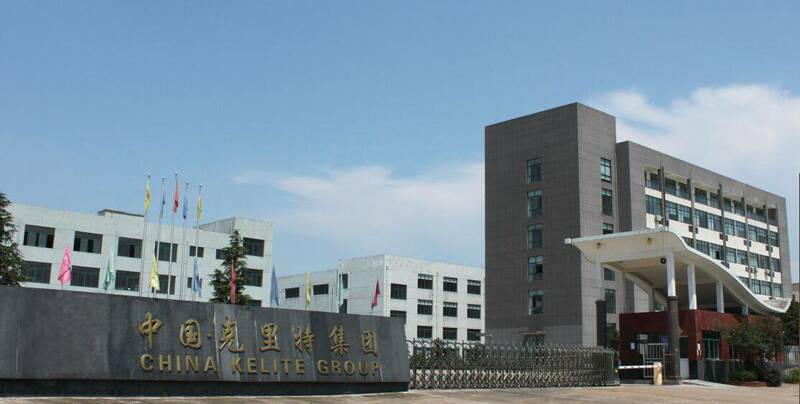 China Kelite group co.,ltd is the big valve company in china,our factory can manufactures the ball valve, gate valve, globe valve and check valve and so on. 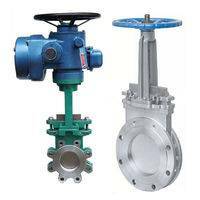 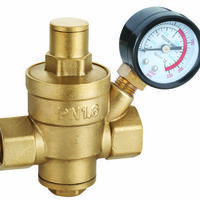 The pressure from 150 lb to 2500 lb, and ball valve from 1/2” to 56”, gate valve from 1/2” to 36”, globe valve from 1/2” to 16”, and check valve from 1/2” to 36”. 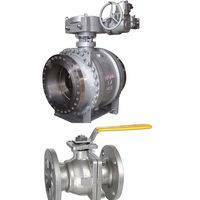 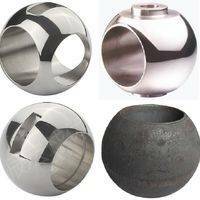 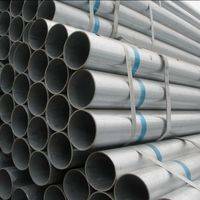 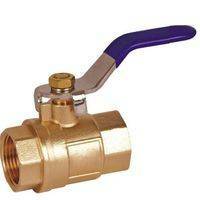 Our company also manufactures the full welding ball valve size up to 56". 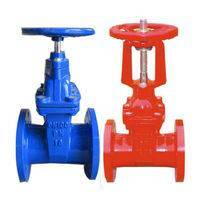 It is only 1 companies can do in CHINA. 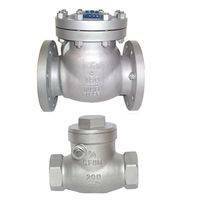 Our company produce the metal to metal high pressure high temperature ball valve, top entry ball valve, large size full welding ball valve and 2500LB and 3000LB super high pressure ball valves are very famous in china and oversea. 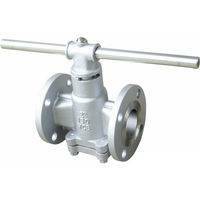 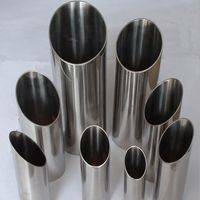 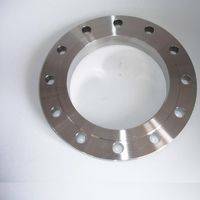 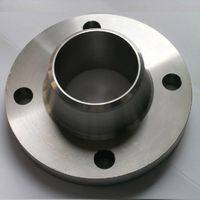 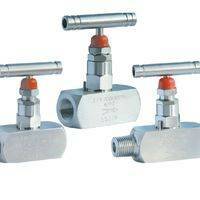 We are as a professional valve manufacturer is engaged in producing of stainless steel, alloy steel and carbon steel valves. 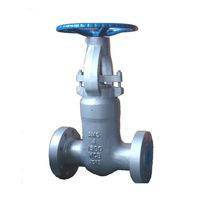 It was established in 1994 in Oubei, Yongjia county, Zhejiang China. 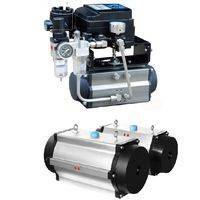 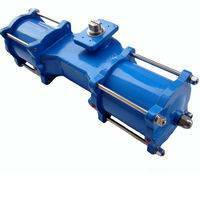 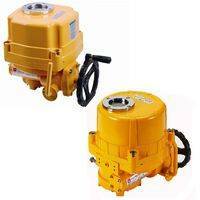 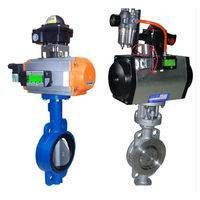 The Oubei town has the wonderful name of "the matherland of the valve and pump in China". 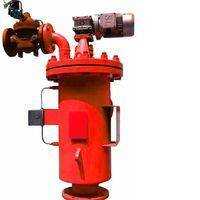 Oubei town is a good traffic and geographical position. 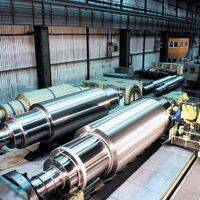 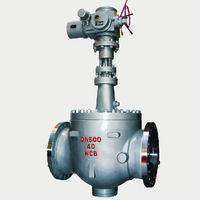 We had been certified by DNV ISO9001, and CE. 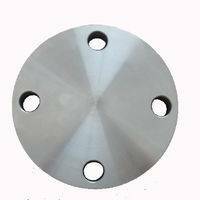 And we have famous trademark in China that is Quality and Reputation AAA level enterprise. 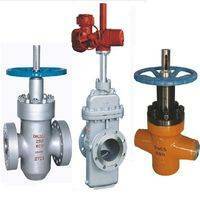 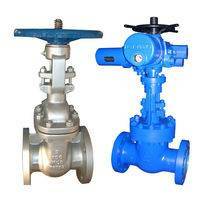 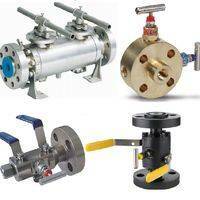 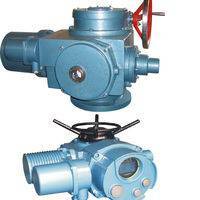 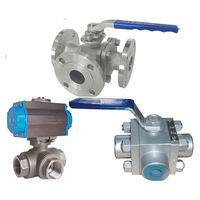 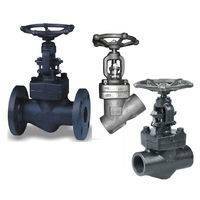 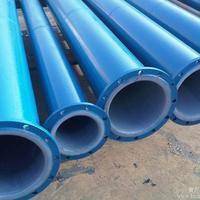 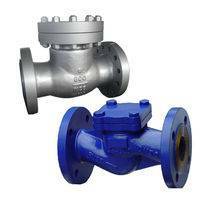 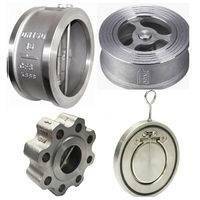 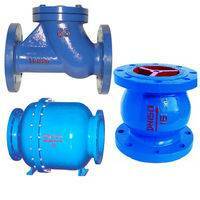 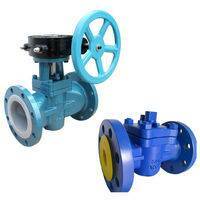 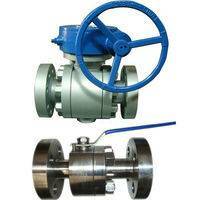 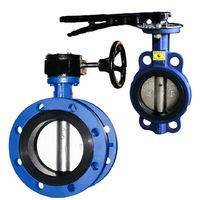 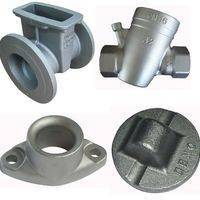 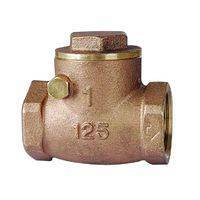 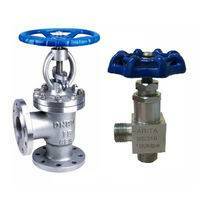 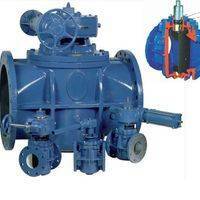 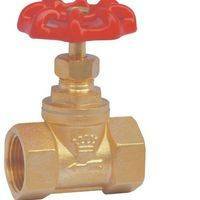 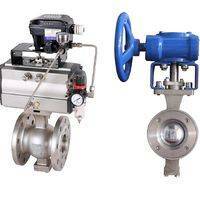 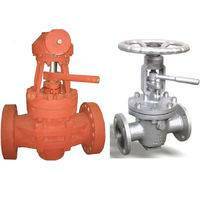 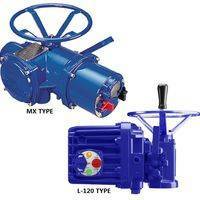 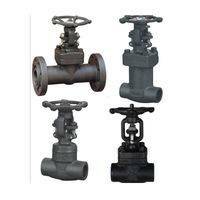 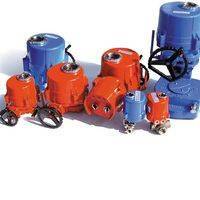 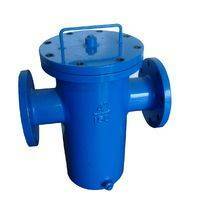 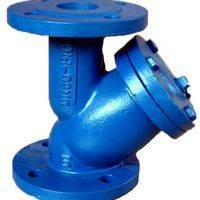 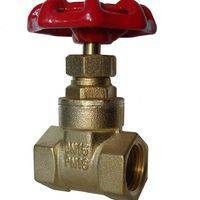 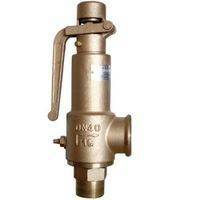 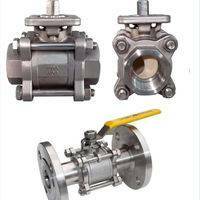 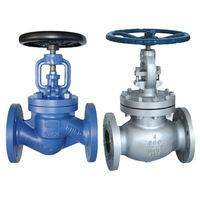 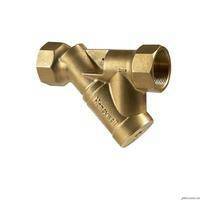 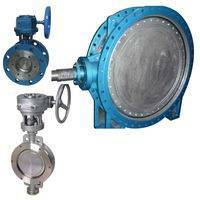 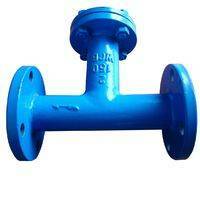 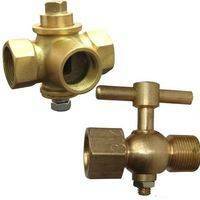 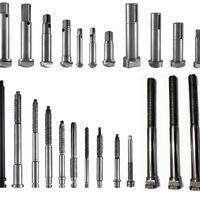 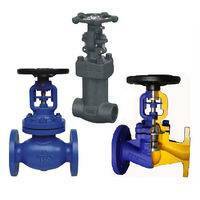 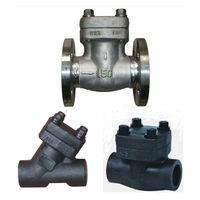 We produce all kinds of the ball valve, globle valve, gate valve and check valve etc. 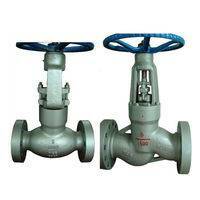 Our products have been exported to America, Canada, Australia, Europe, Middle East, southeast Asia, Japan, South Korea etc. 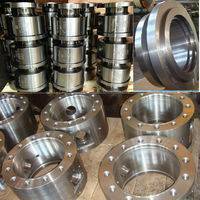 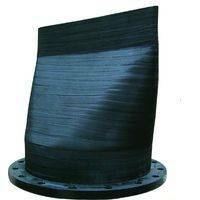 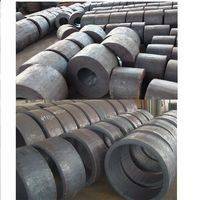 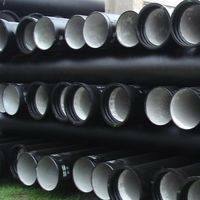 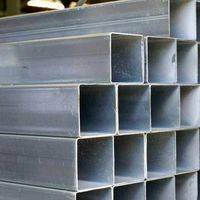 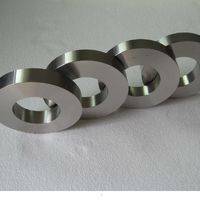 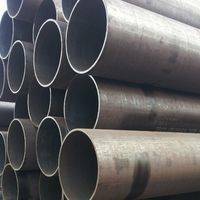 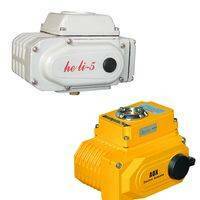 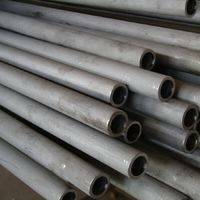 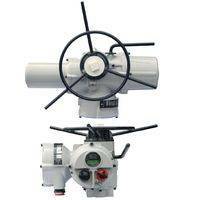 The reliable quality and reasonable price are the foundation of our constant development.